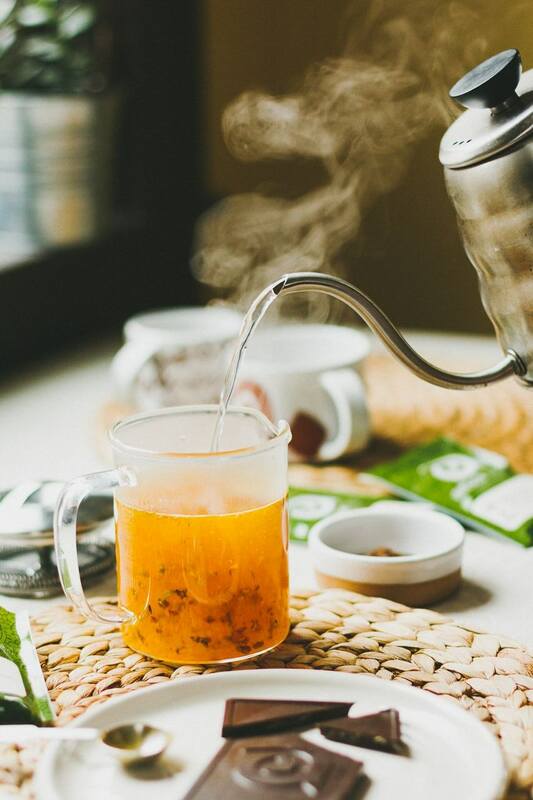 Did you know that most tea bags contain plastic? I had never really thought about it until I saw this infographic. I love a good challenge and search the web for answers but I also have the following mantra: simpler, greener, happier. So, instead of looking for a brand whose tea bags are compostable, I chose the easiest solution: no bags at all! 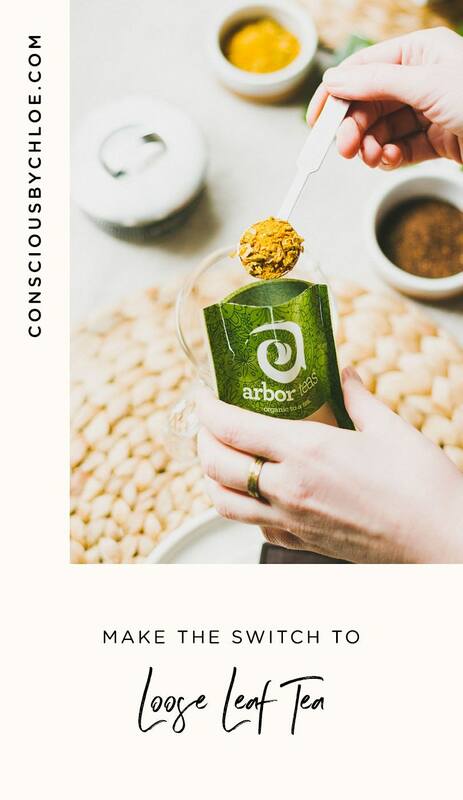 Enter Arbor Teas, a small, family owned organic tea company based out of Ann Arbor, Michigan whose mission is to find the world's most fantastic organic teas and deliver them to you as sustainably as possible. 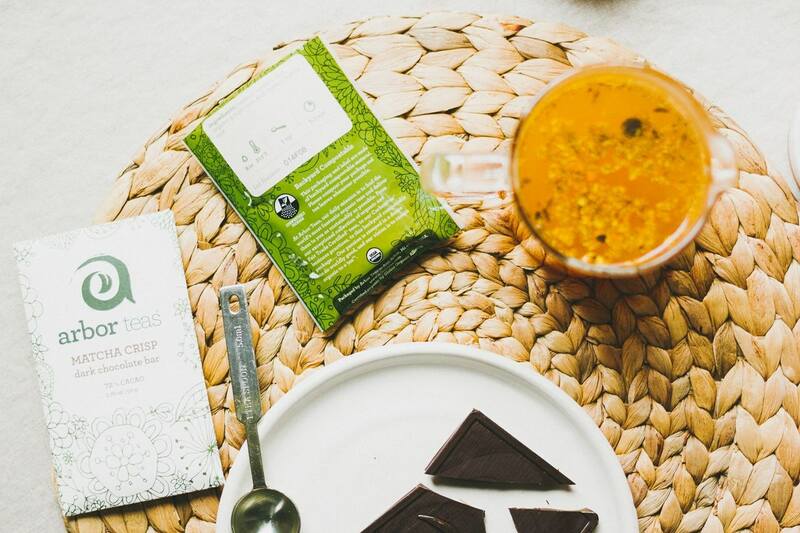 But how can a company sell loose leaf tea, online, sustainably? Well, Arbor Teas has thought about it all. 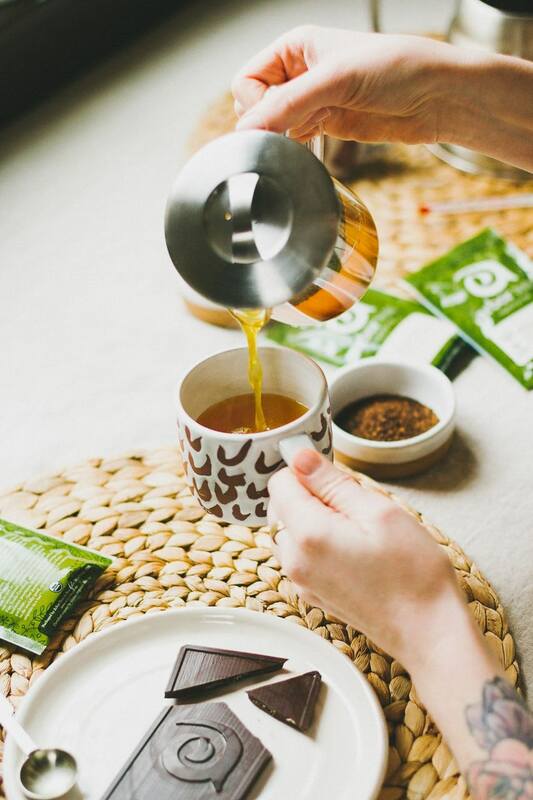 Besides being passionate about tea, the brand is highly committed to sustainability. 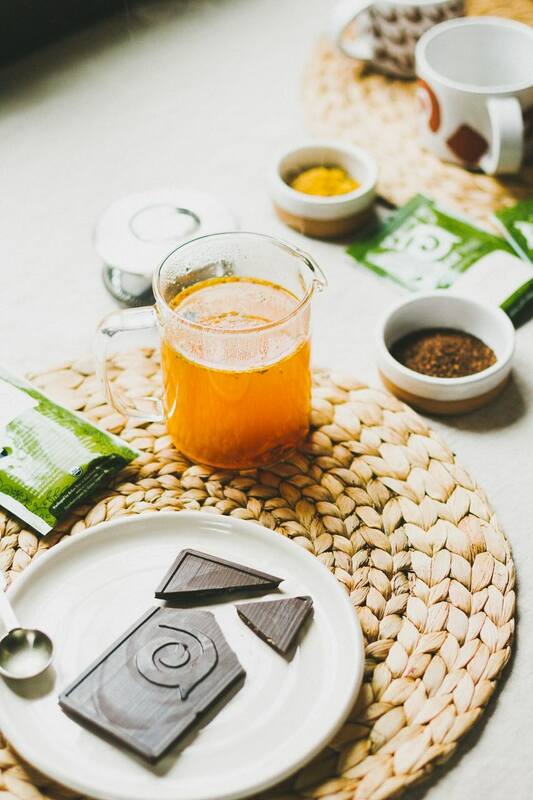 They consciously try to consider how every action, big and small, will affect our environment, from supporting organic and biodynamic farming, to offsetting their transportation carbon emissions, running a solar-powered facility and using backyard compostable packaging. 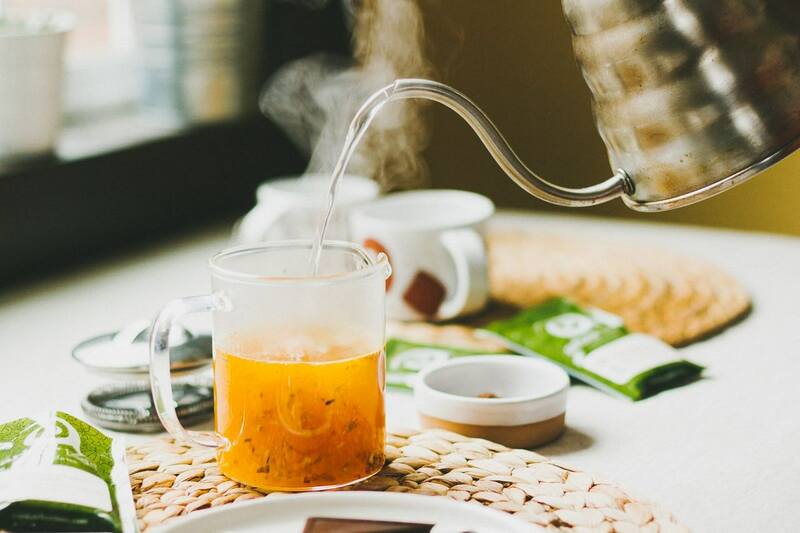 Arbor Teas is the first and only company offering a full line of loose teas in backyard compostable packaging. This eliminates the need for extra material and keeps it out of the waste stream. Created from a cellulose film that is derived from wood pulp sourced from sustainably managed trees, the thin lightweight material breaks down quickly and adds practically no weight to shipping. The labels are composed of sugar cane-based paper. They're adhered with an innovative compostable adhesive that meets the requirements for biodegradability and compostability. This means that you can send the packaging right to the compost bin, if you compost at home or in your backyard. Note: Since facilities and regulations may vary in different places, make sure that your local composting plant accepts "compostable packaging". 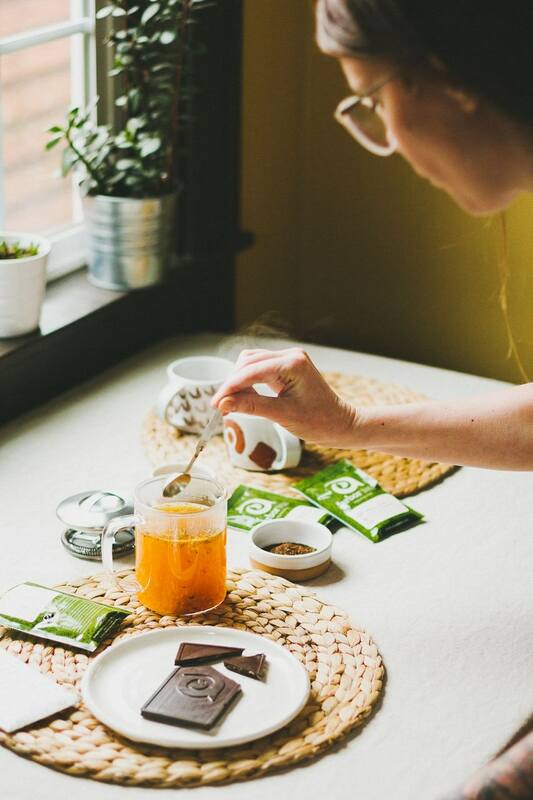 Arbor Tea's entire catalog is certified organic under the USDA National Organic Program and their inventory is selected with quality, organic certification, and Fair Trade certification in mind. 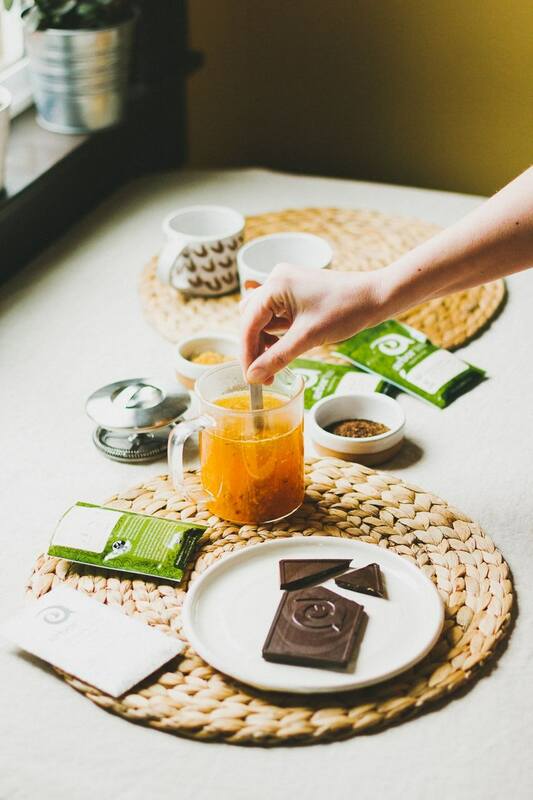 Whether you're a fan of black, white, green, oolong, pu-erh, or rooibos tea, there is something for you in store! 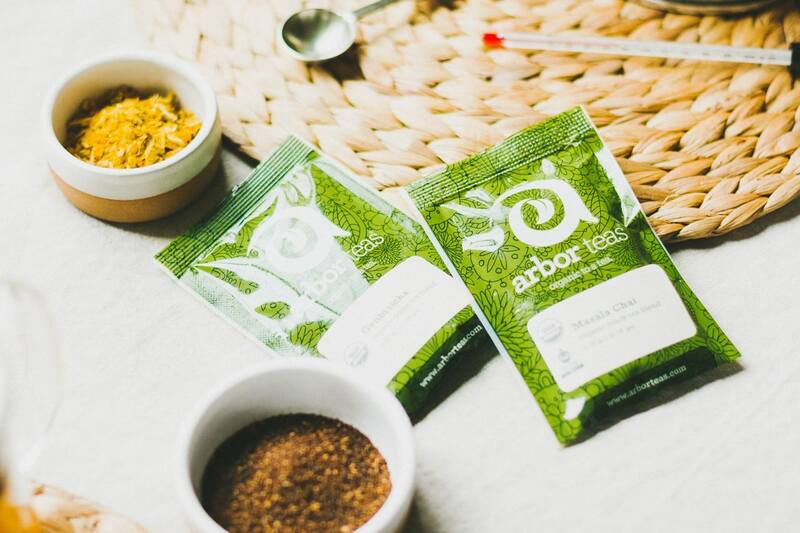 Now we can all enjoy sustainable & organic loose leaf tea at home thanks to Arbor Teas! This post was graciously sponsored by Arbor Teas. The review and opinions are 100% mine. Thanks for supporting the carefully selected brands that support Conscious by Chloé! 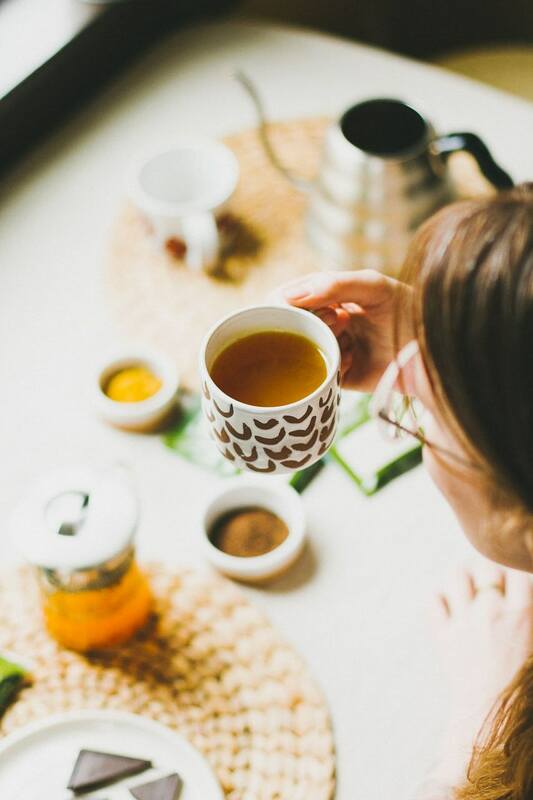 I'm a golden turmeric kinda gal, what's your favorite tea?